New gameplay footage has been released today for Resident Evil 2 Remake, the remake of the second entry in the series launching on PC, PlayStation 4 and Xbox One early next year. The new footage, which can be checked out below, focuses on Claire’s campaign, showing some intense confrontations with the fearsome Lickers which look better than they ever did in previous entries in the series. 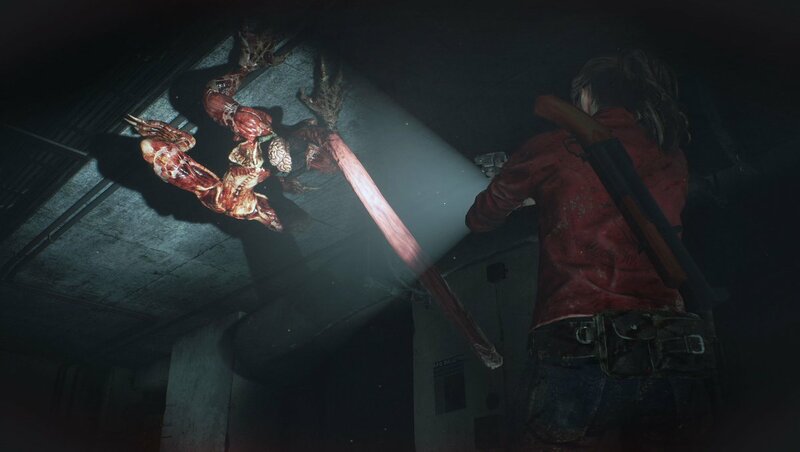 During Gamescom 2018, Chris had the chance to try out the game, noting in his preview how Resident Evil 2 Remake is likely going to be the definitive edition of the game.